Starting from scratch? Curious about our courses? 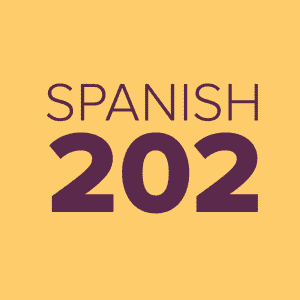 This 8-week course is designed for all who want to take their first steps towards learning Spanish. 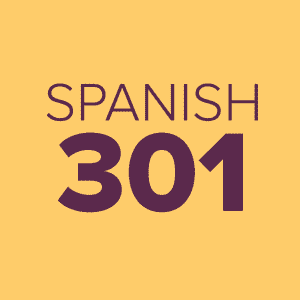 This introductory course will provide you with fundamental knowledge that will serve as the groundwork for all of your future learning of the Spanish language. 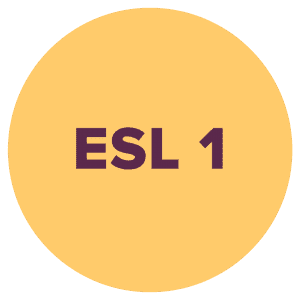 No previous knowledge is required to enroll in this course, we start from scratch.  We mainly follow a communicative approach, rather than focusing just on the grammar. 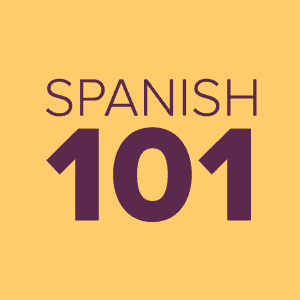 If you feel like you need some extra exposure to the basics of the Spanish language before diving into our regular courses, this is the one for you! 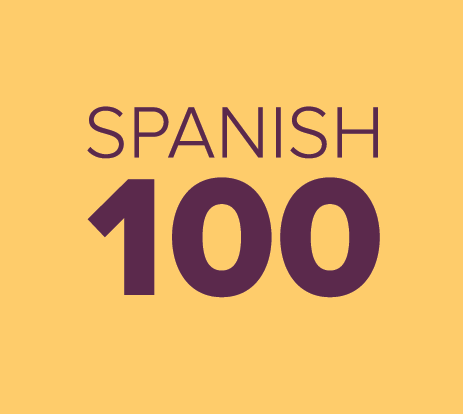 Spanish 100 courses are 8 weeks long, divided into 3-hour classes once a week. Class materials will be provided at no extra cost. There are no books for this course.